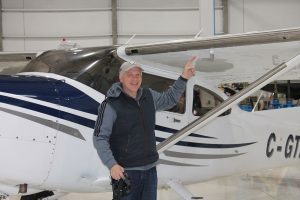 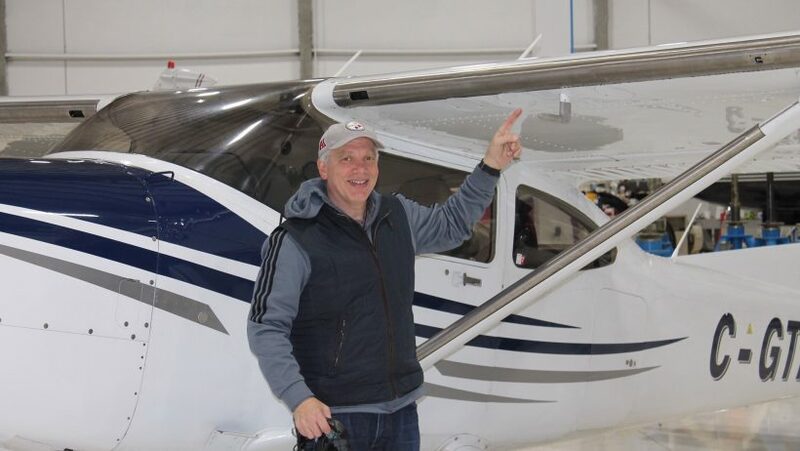 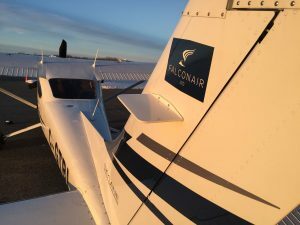 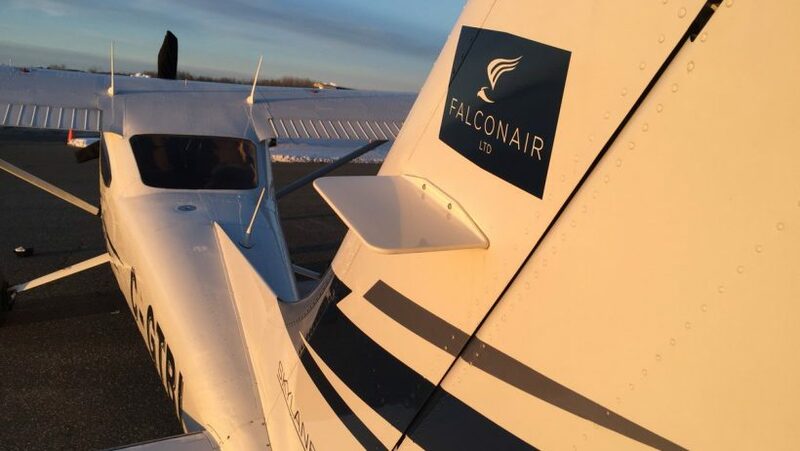 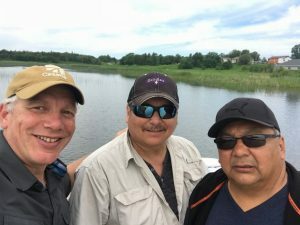 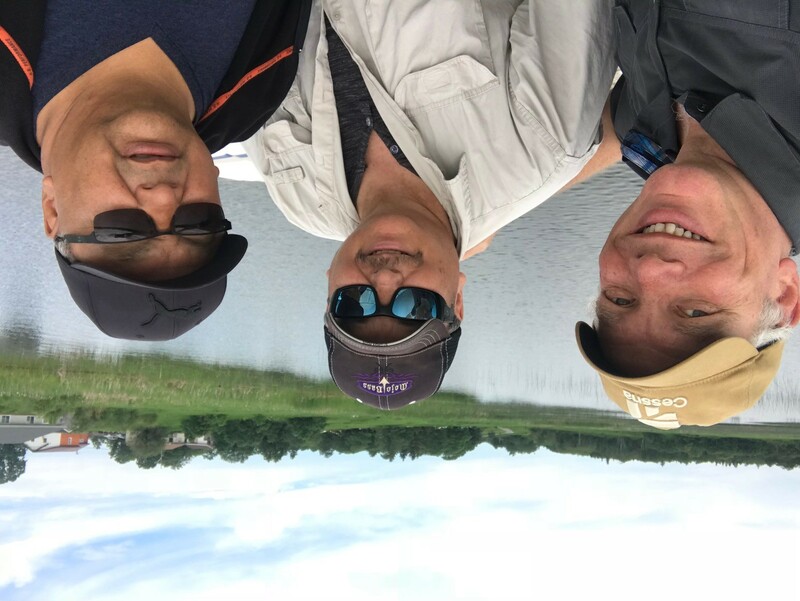 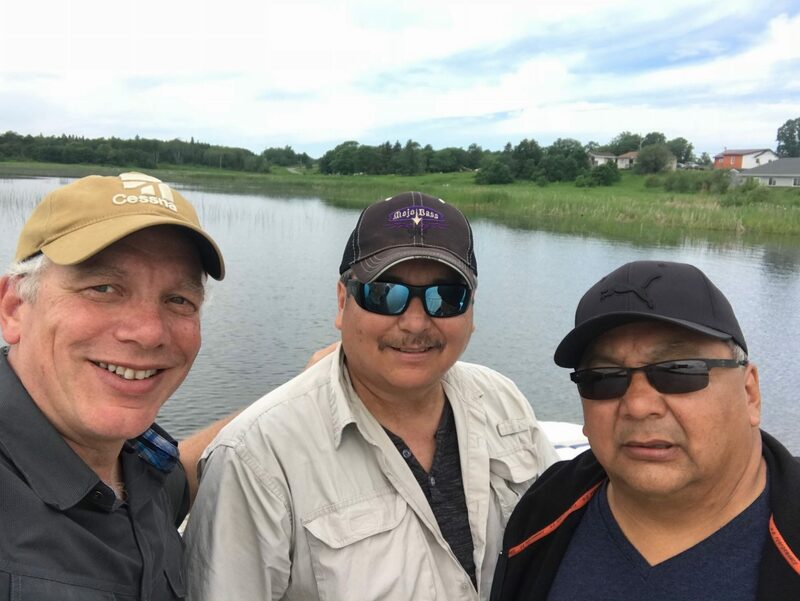 June 19, 2018, Falconair flew to Rainy River First Nations to meet with Councillor Willy McGinnis and Dennis Mandamin of Whitefish Bay, to provide legal support to the community and partake in some fishing in the local waters. 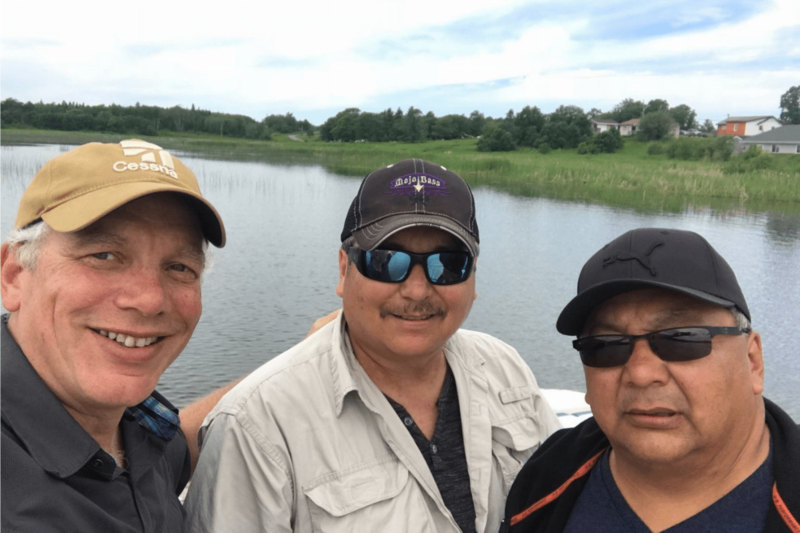 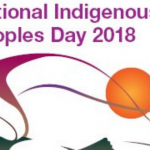 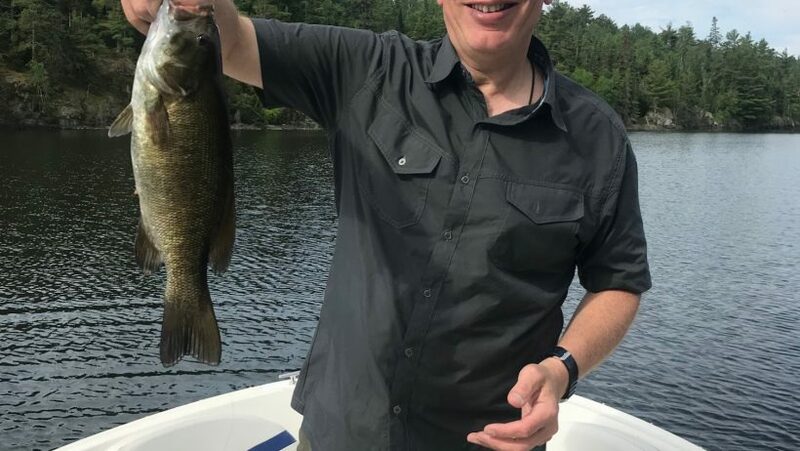 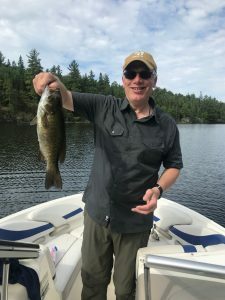 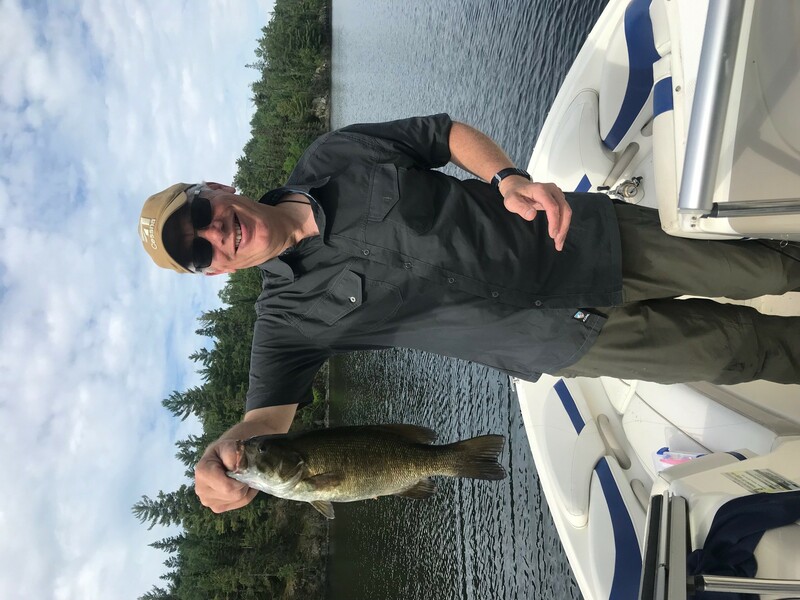 Falconers LLP thanks Councillor McGinnis, the Rainy River First Nations community, and Dennis Mandamin for their gracious hospitality and fishing opportunity. 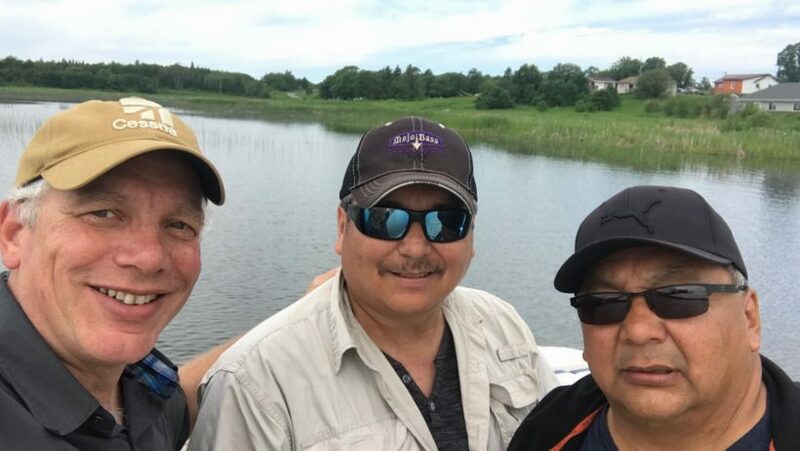 Councillor Willy McGinnis of Rainy River First Nations (right) and Dennis Mandamin, of Whitefish Bay (middle), with Julian Falconer.